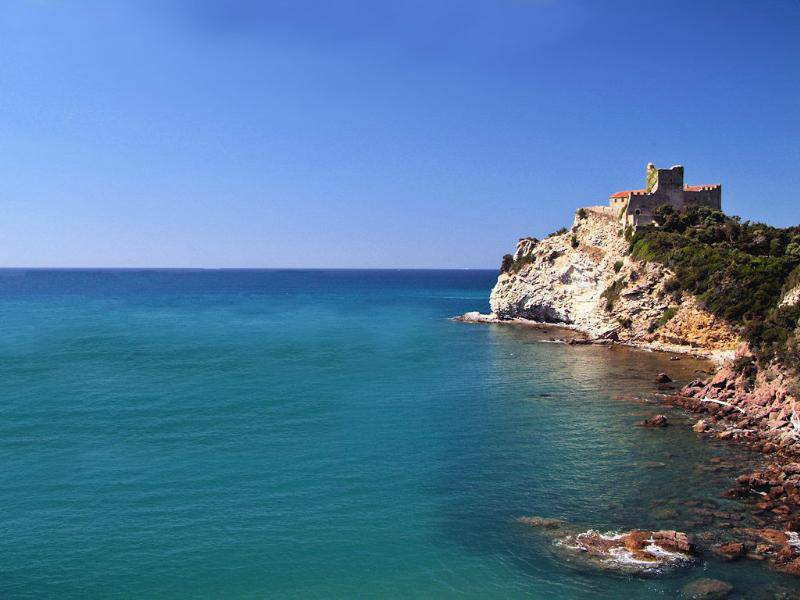 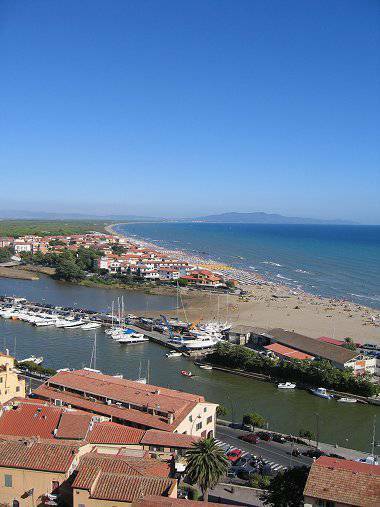 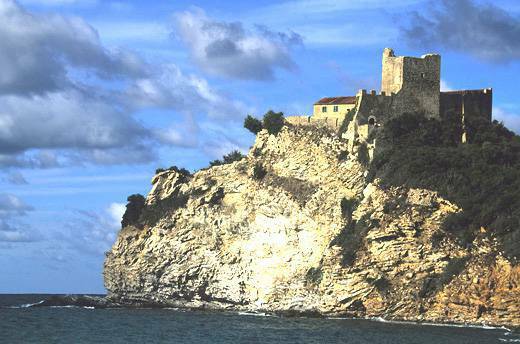 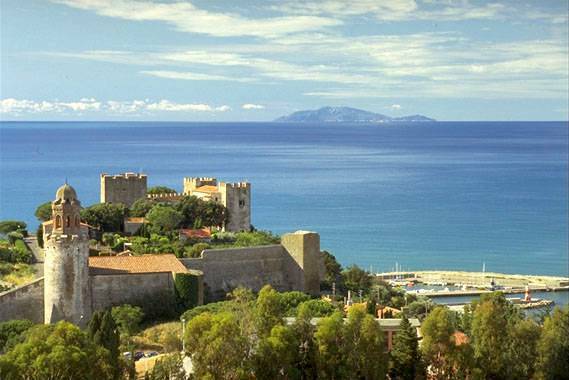 Castiglione della Pescaia is a characteristic sea-side town positioned along a headland of the Maremmana coast. 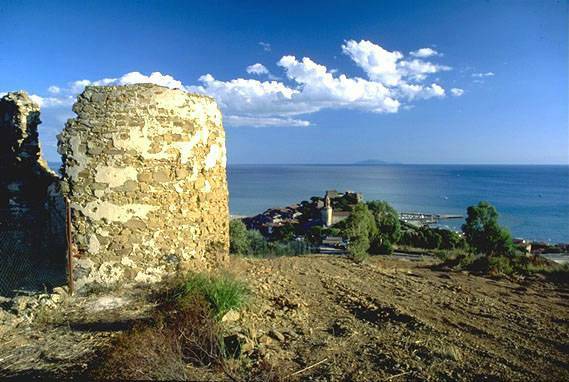 The Castle of Aragonese is situated at the top of the town. 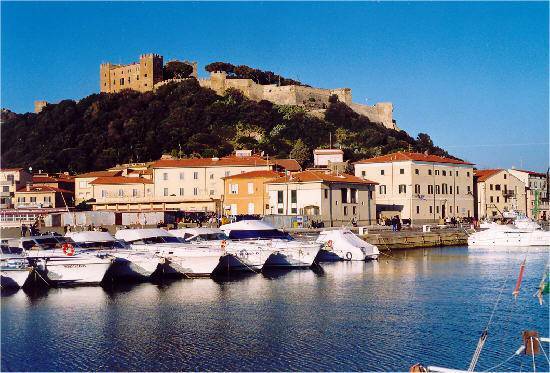 The walls and towers of the castle and the splendid panorama give this location a disarming beauty. 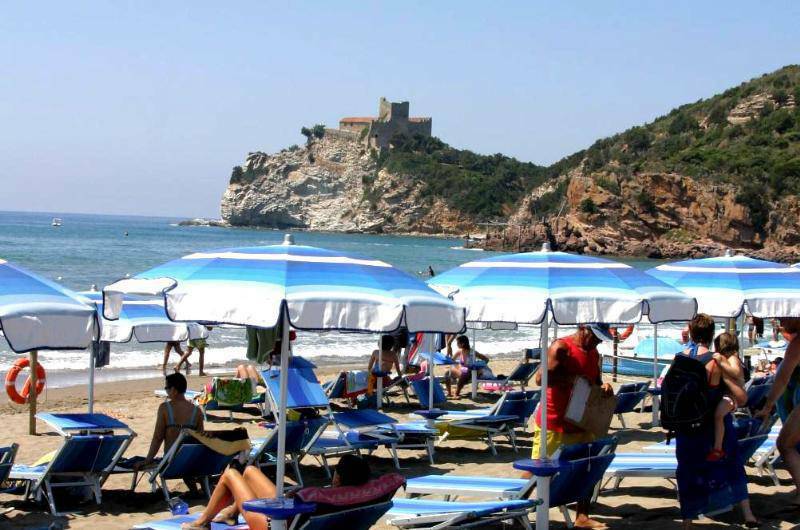 Castiglione della Pescaia is also an exclusive tourist destination appreciated for the quality of the environment and the sea. 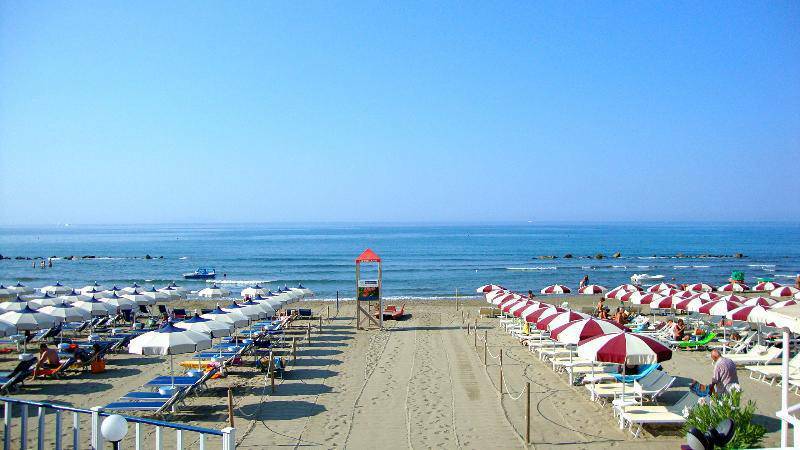 The different types of beaches (free, wild, well equipped, sandy and rocky), all capable of satisfying the most demanding tourist. 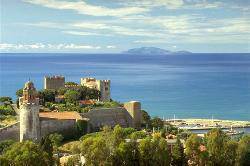 There are many and extensive green areas made up of pinewoods, ever green scrubland, woodland and shaded footpaths, ideal for walks by foot or on horse-back. 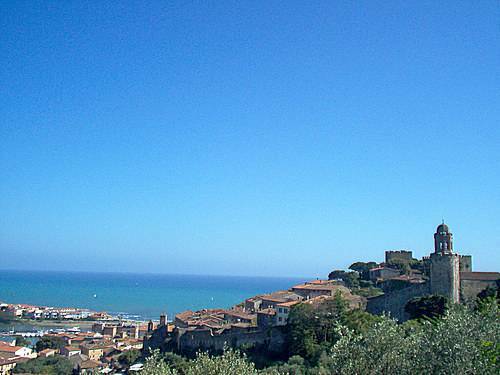 Castiglione della Pescaia also enjoys an intense night life, and this is demonstrated by the many possibilities of amusement and enjoyment offered by the town.